Upon stepping into Drool Bakehouse & Cafe, you will be transported into a colourful and cheerful world of all things sweet.Drool Bakehouse and Cafe offers you a wonderful mix of sweets including unique chocolates, cookies, and an impressively large assortment of exotic desserts. We select the highest quality ingredients to create our little masterpieces, be it be a swiss roll or decadent tiramisu. 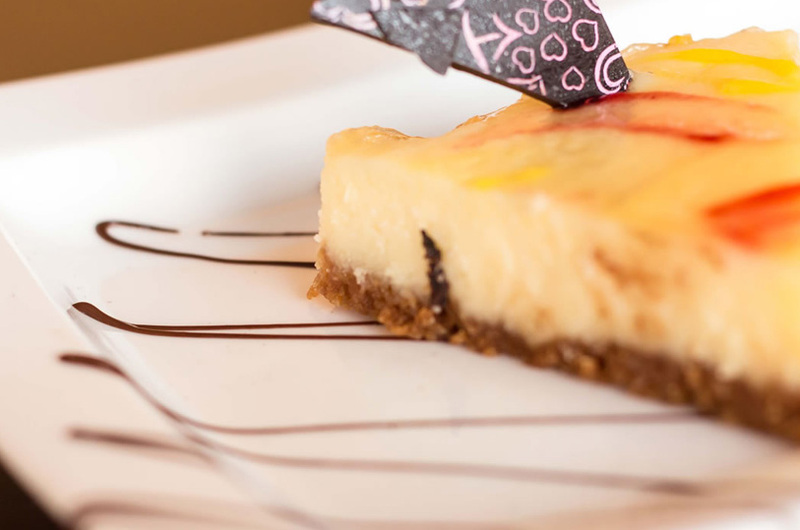 One taste of our delectable sweets or desserts will leave you wanting for more!